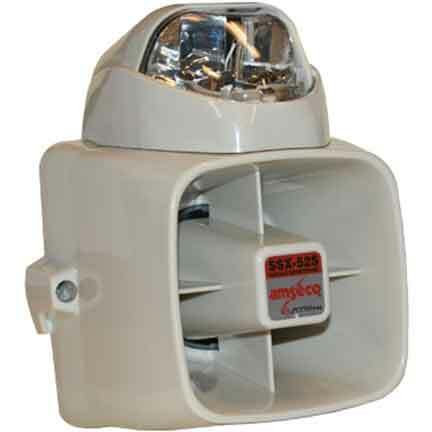 Sirens are used as alarms if your security system detects something unnatural going on in the premises. Sirens are very useful to instantly divert the attention of the people concerned. You can get a variety of these sirens at SF Cable. Moreover, you can just order them at a click and get the delivered at your doorsteps. We source the products directly from the manufacturers which help us to keep the prices at check without compromising with the quality of the product. Customer satisfaction is our ultimate goal and we are continuously striving to achieve it.